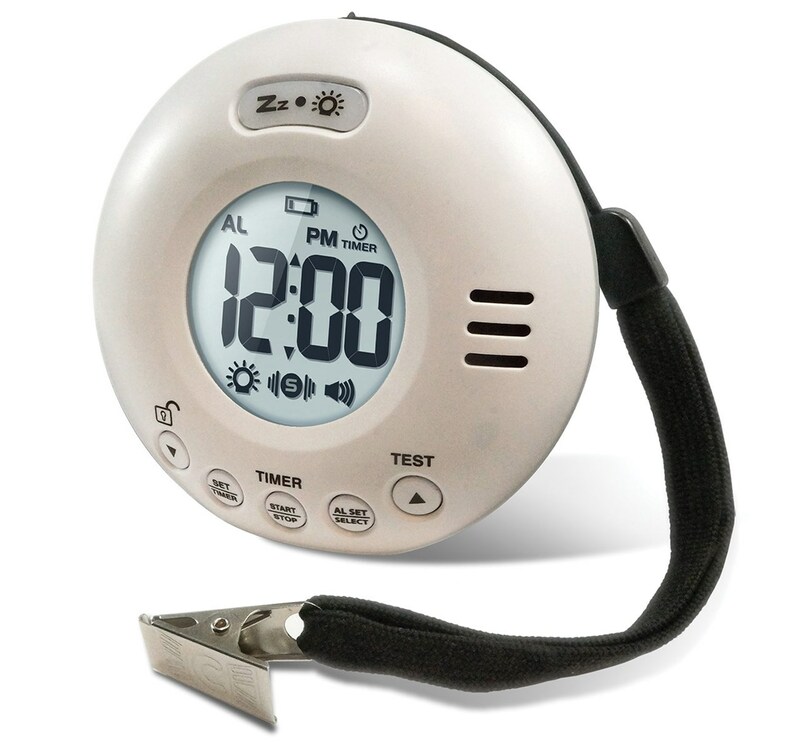 Wake Assure Jolt is a vibrating bed shaker alarm clock with an extra loud (80dB) vibrating alarm. Wake up on time, even if you are the deepest sleeper. This alarm has one-minute alarm duration with five to sixty-minute snooze feature. It has two vibration intensity levels, five alarm settings: Off, Ringer, Vibration, Ringer and Flash, Ringer and Vibration. 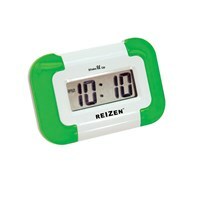 Large, easy to read clock display with backlight, twelve to twenty-four hour time format. Sits on a nightstand or can be placed under your pillow for maximum wake up effectiveness! Also functions as a timer and flashlight. Includes lanyard with pillow clip. Simple, easy to use design which is great for home or travel. Requires one AAA and two AA batteries (included). 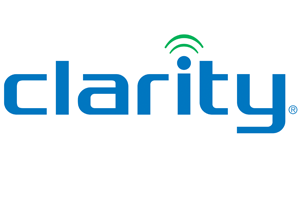 Manufacturer's one year warranty.